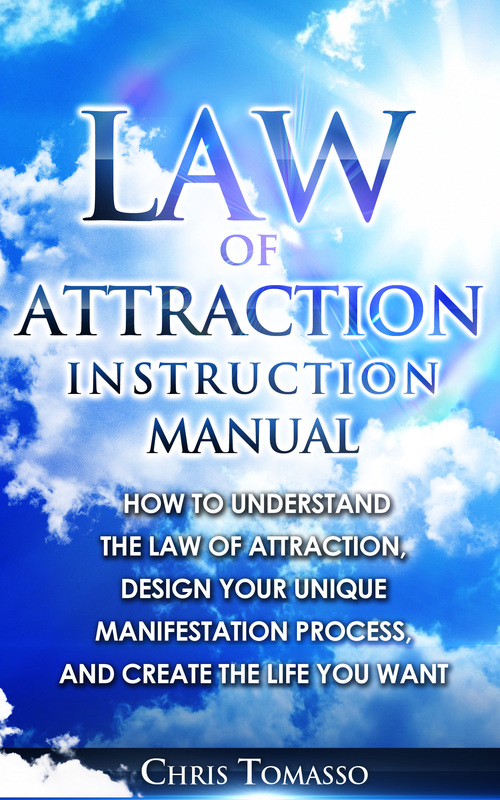 Preview the all-in-one manifesting guide and start creating the life of your dreams. Manifesting the good stuff is confusing. There’s all kinds of conflicting information out there. Should affirm what you want (even if you feel the opposite.)? Should you visualize (even if you think you’re delusional)? Should you meditate? And yet, you keep struggling to achieve your big juicy dream, trying to figure out what to do. You collect information and attempt a dozen different approaches, always feeling like there is some missing piece. Not anymore. This guide tells you only what you need to know to get what you want. Simple. Effective. Lasting. All you need to know about LOA to get huge results…even if you think LOA stands for Lakeside Ontology Application. How to make getting what you want much easier. Most people NEVER figure this out, even though it’s so simple. How to really meditate, even if you hate it. The exact steps to make yourself feel really good, every time. Want to know more? Sign up for my reader’s list. Early access to all future books in this series.